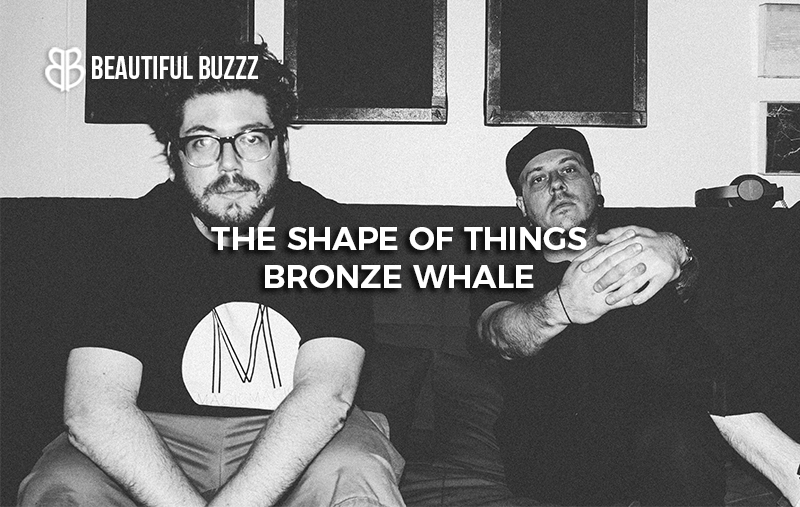 The Austin based duo Bronze Whale has been slowly releasing parts of their 11-track, The Shape of Things LP, over the past couple of months and now have released the full package for the world to hear…and it’s better than we could have ever imagined. Where most long works tend to lose the attention of the listener, Bronze Whale manages to keep in interesting track after track with their production that boasts in it’s perfection and its vocals that ooze with so much soul that you can feel it with every word. 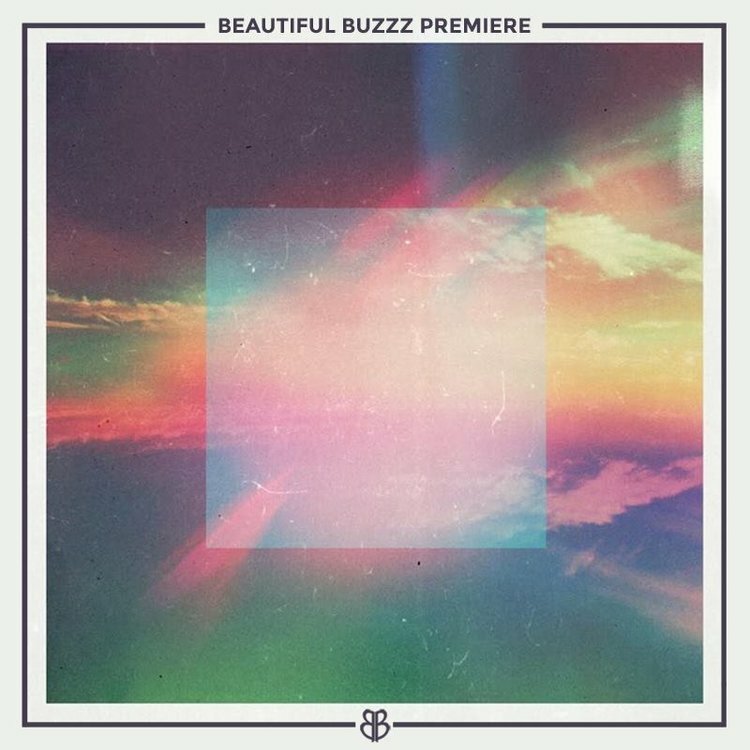 Five of the 11 tracks come as new pieces to the puzzle such as “Mountain Lane” and some feature artists such as San Antonio’s own Swanny Ivy on “Valley Yum,” the lovely Gioto on “I Really,” and the emotive and always smooth Khai on “Burn Me.” Bronze Whale maintains their indie electronic style with this one with their luscious synths, while infusing hip-hop in the percussion and R&B in the vocals. Another cool thing about their album is that the guys posted about each track to their Instagram, where they tell about the process of making the song, and what it meant to them. Along with this the guys also created the cover art for the album themselves, where they took stills from their lyric video for “Warm,” then printed them out, placed them on a white background and then took pictures of that, which they then edited to be the final product. If you haven’t heard the album yet, I highly suggest you throw it on first thing in the morning, with that cup of coffee and let it play from beginning to end. By doing so you might just have the best morning of your whole year.